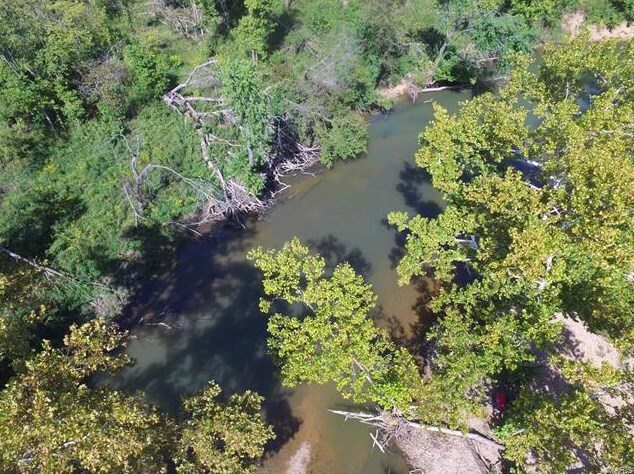 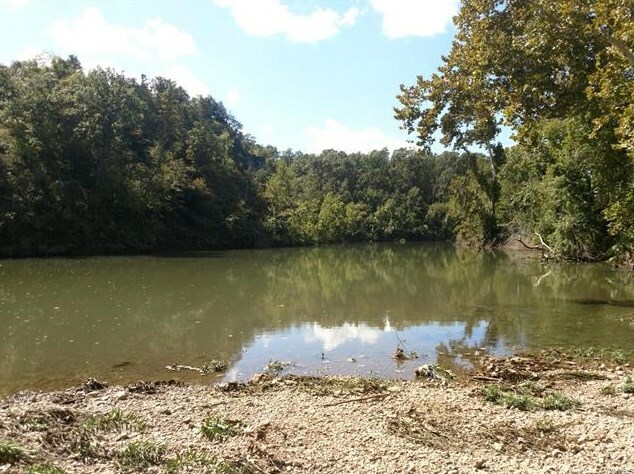 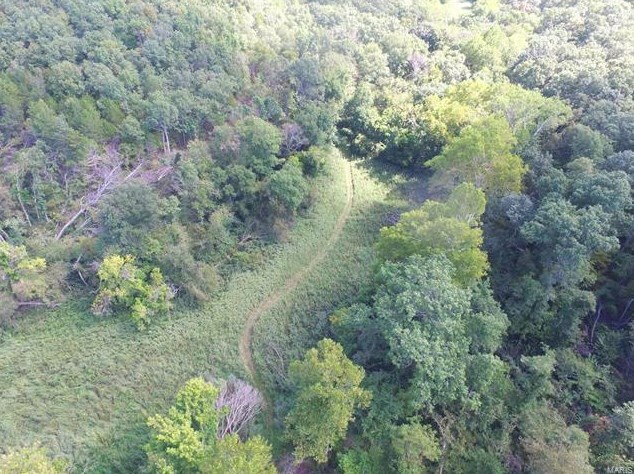 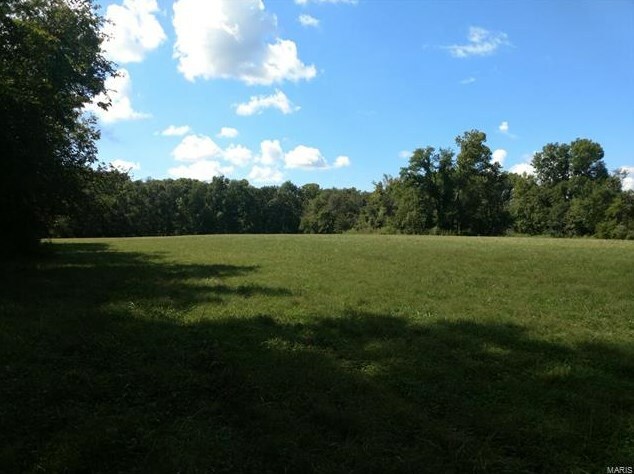 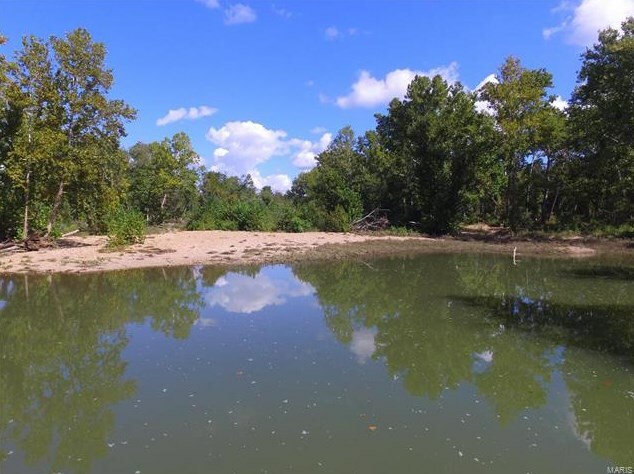 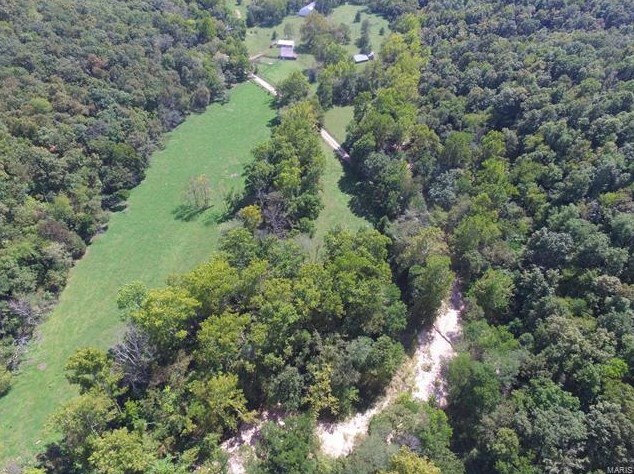 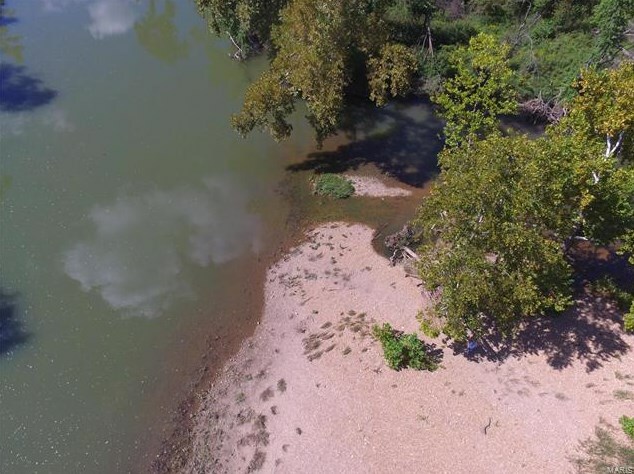 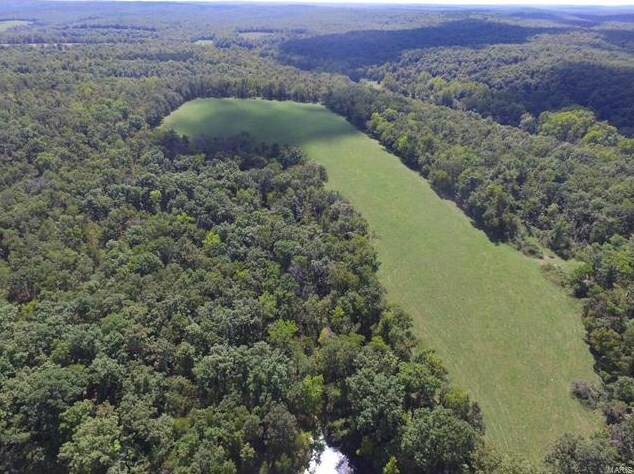 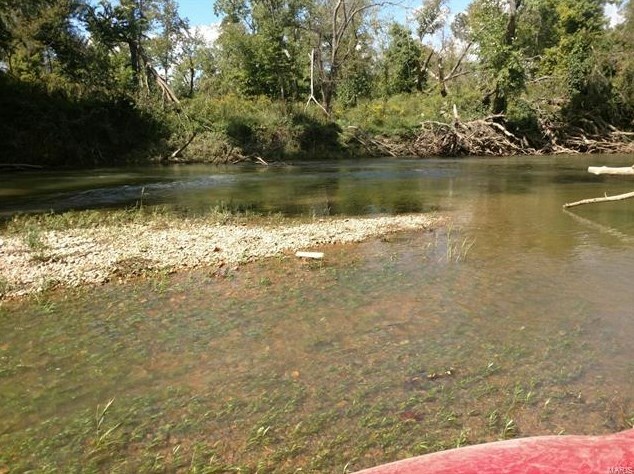 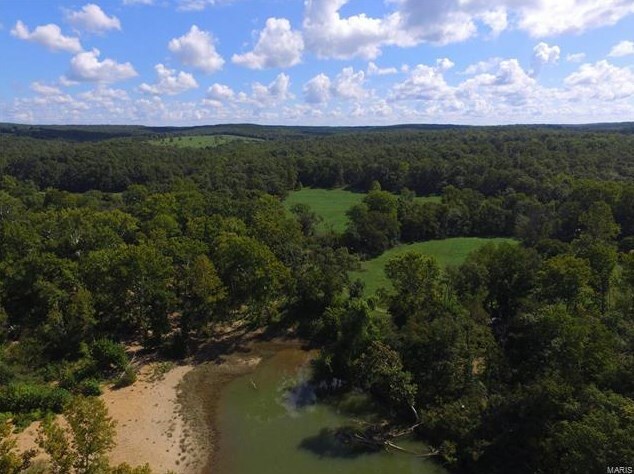 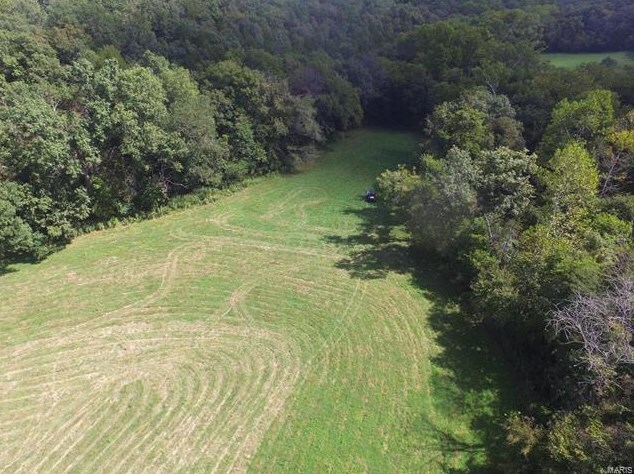 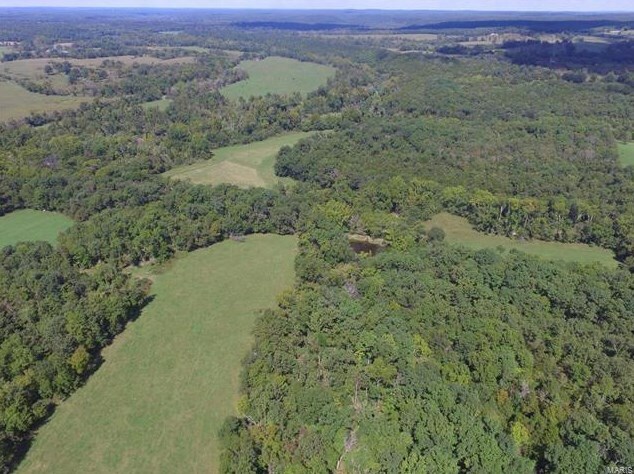 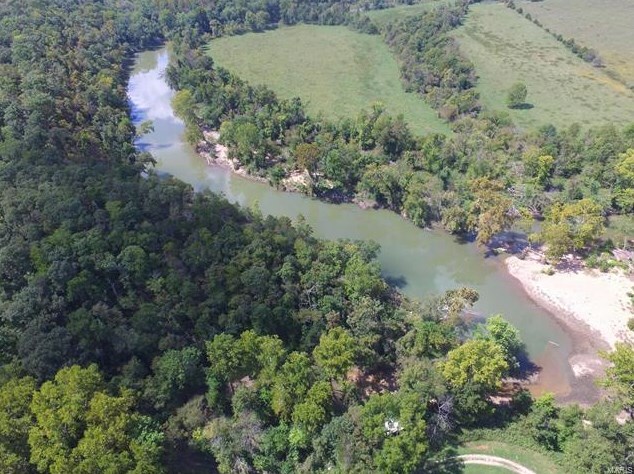 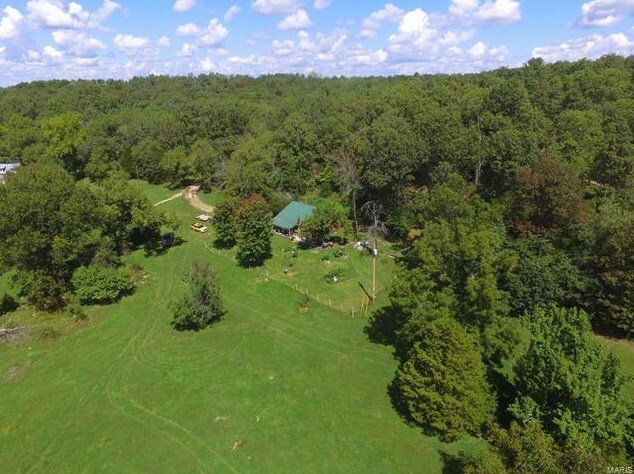 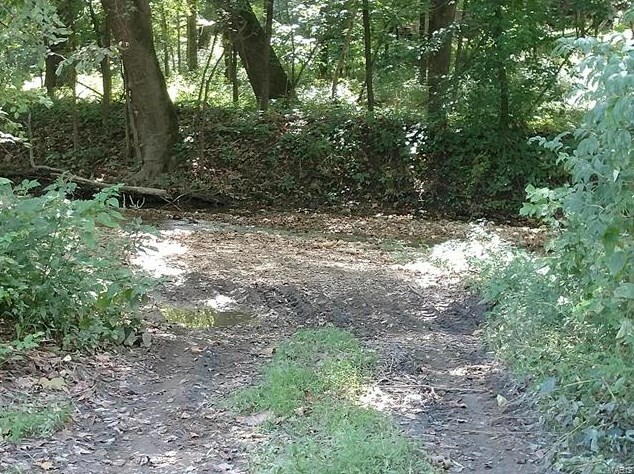 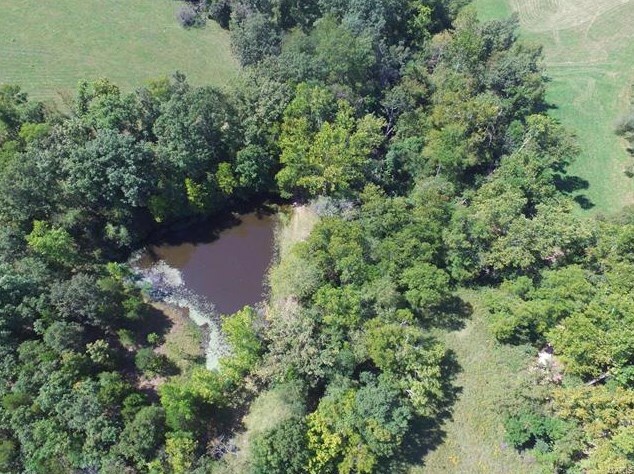 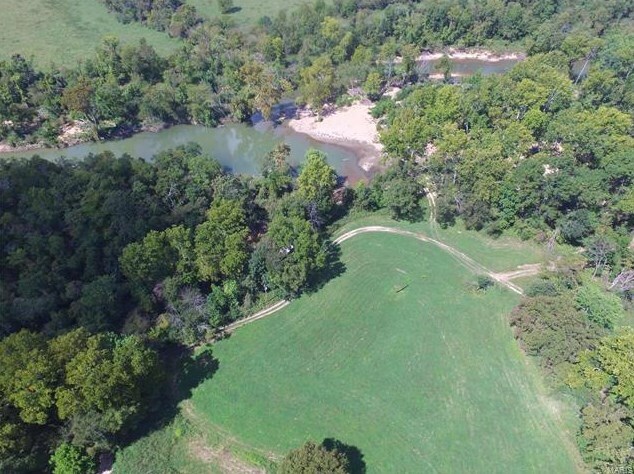 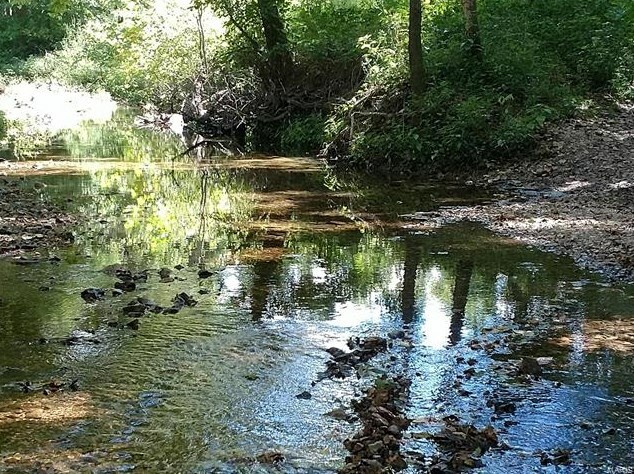 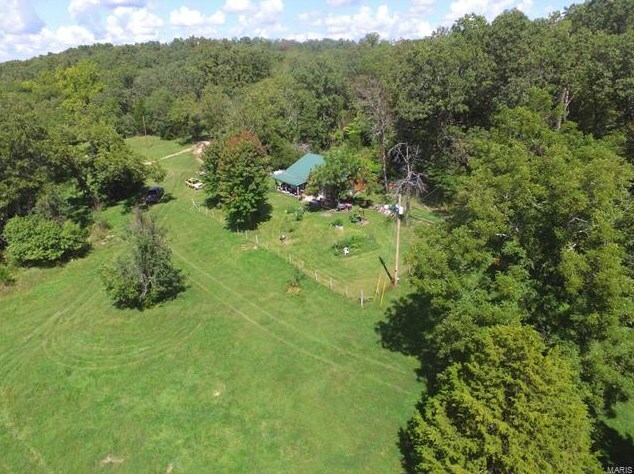 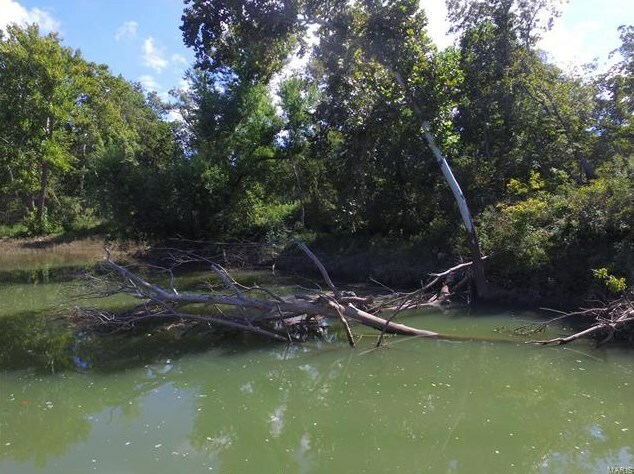 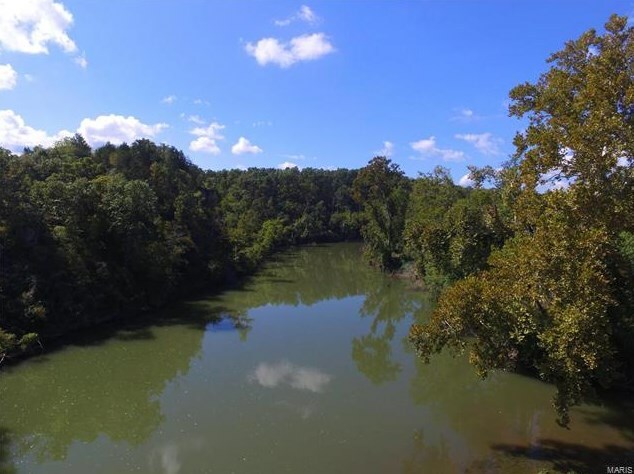 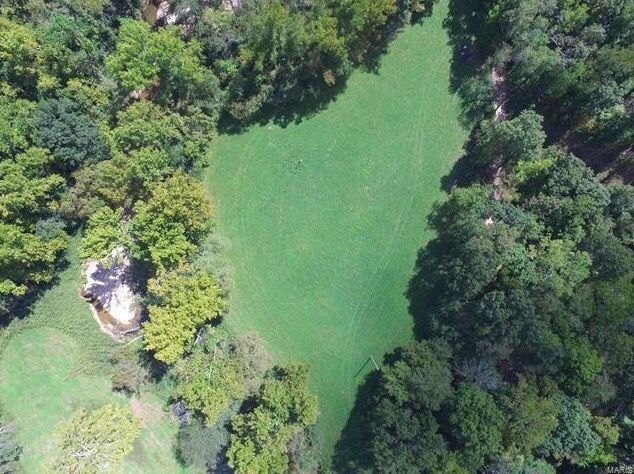 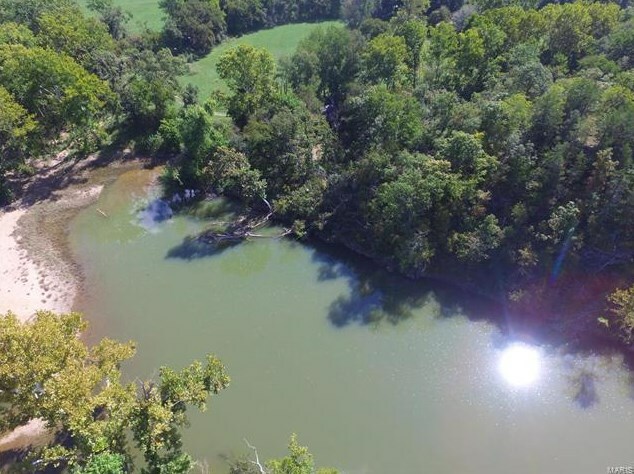 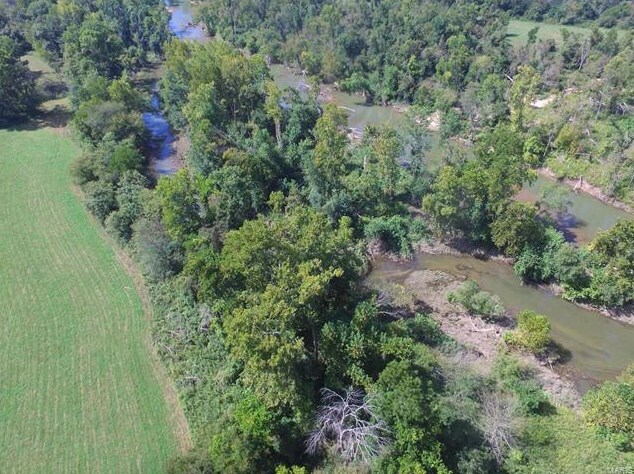 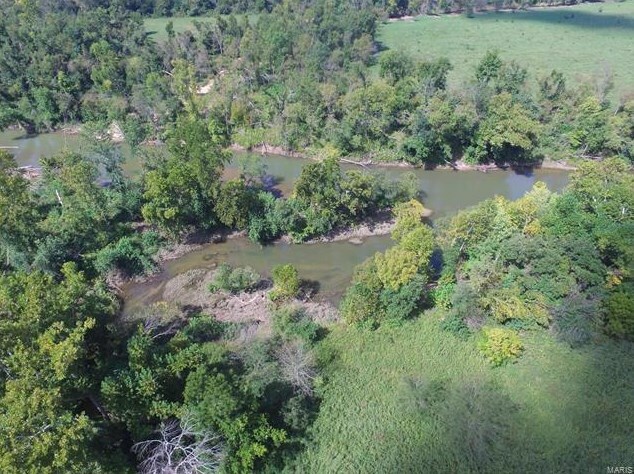 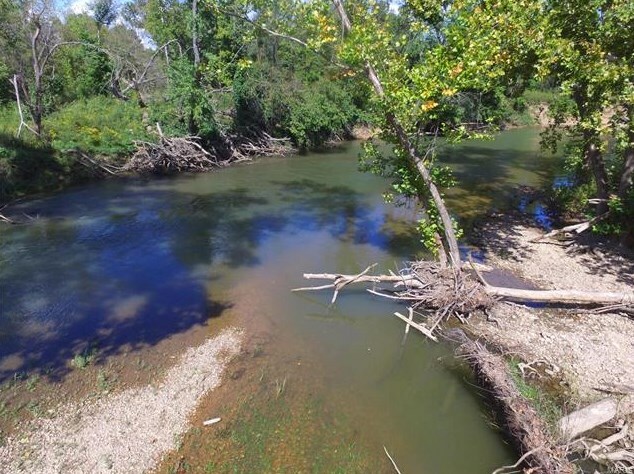 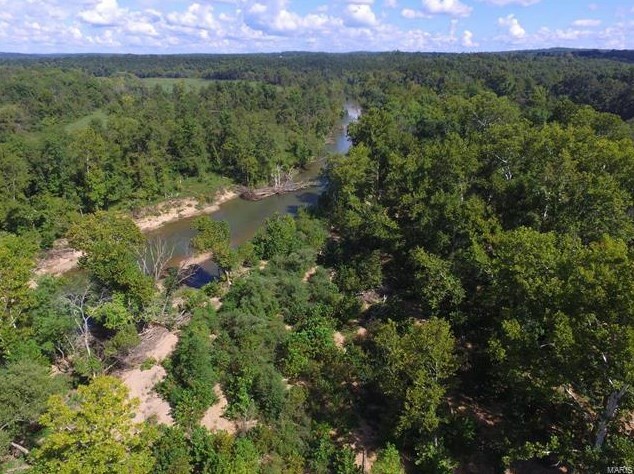 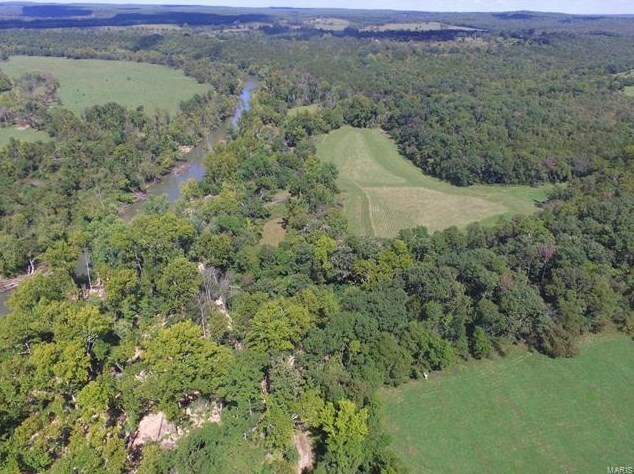 This property offers 177 acres & 2,500+ feet of AMAZING Gasconade River frontage w/a big gravel bar on a stretch of the river that has deep water throughout the season w/nice smallmouth bass & goggle eye fishing holes. 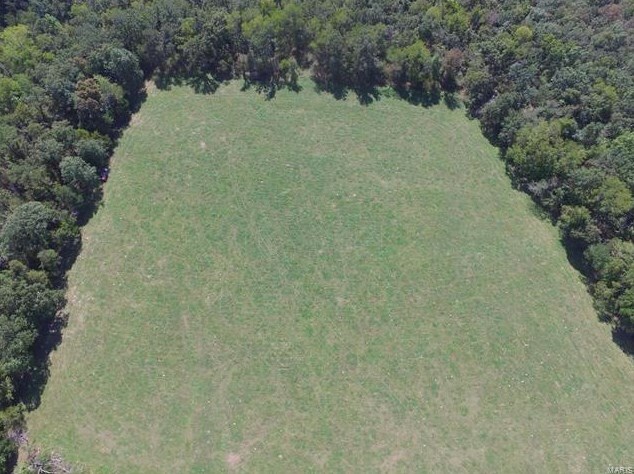 The pastures produce quality hay w/a nice mixture of clover. 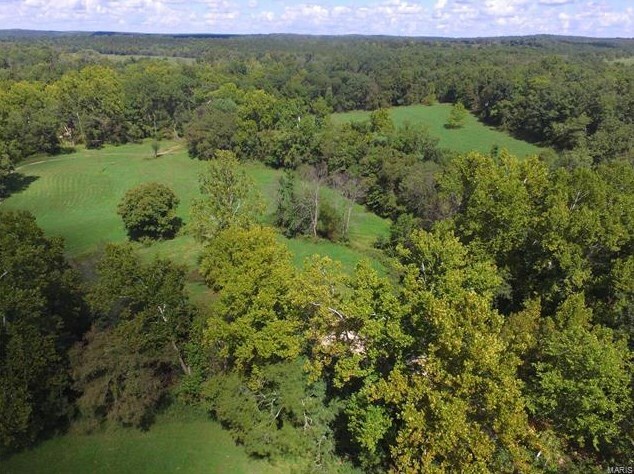 Several mature patches of black & white oak, & walnut trees will have marketable value in the near future. 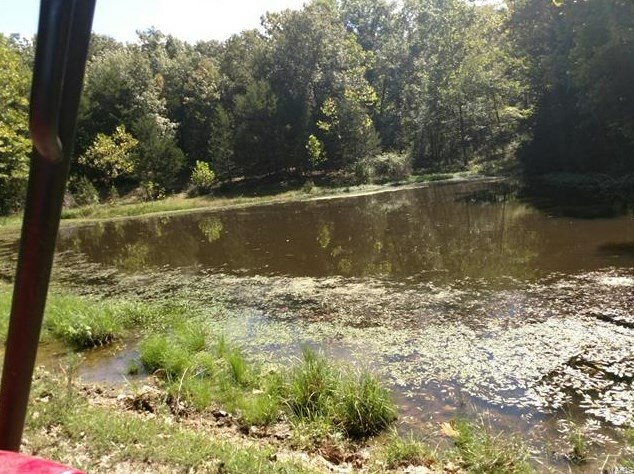 There's 1 pond,2 springs & is all fenced/cross fenced. 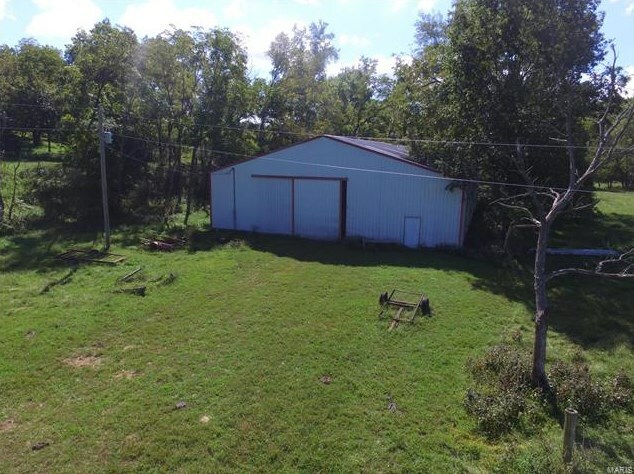 Metal building/indoor riding arena is 100x60 w/electric. 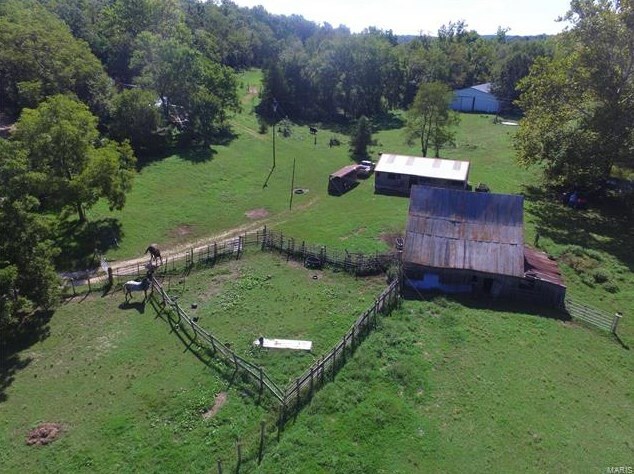 There's also a sep 3 stall horse barn w/storage & a sep chicken coop. 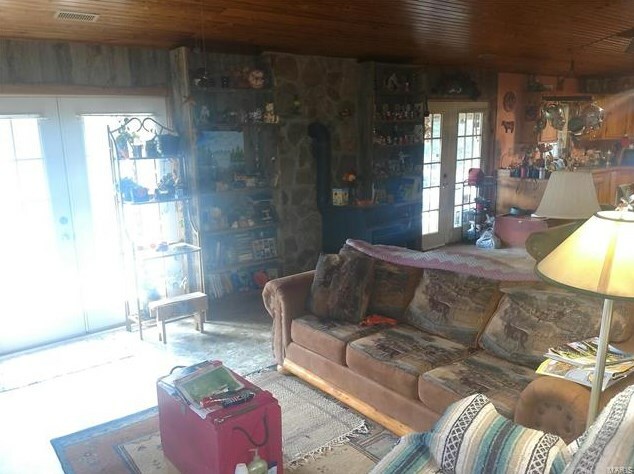 Main house is a rustic 1200 sqft earth home w/custom woodwork along w/a covered front porch.There's a 2nd house & cabin by the river. 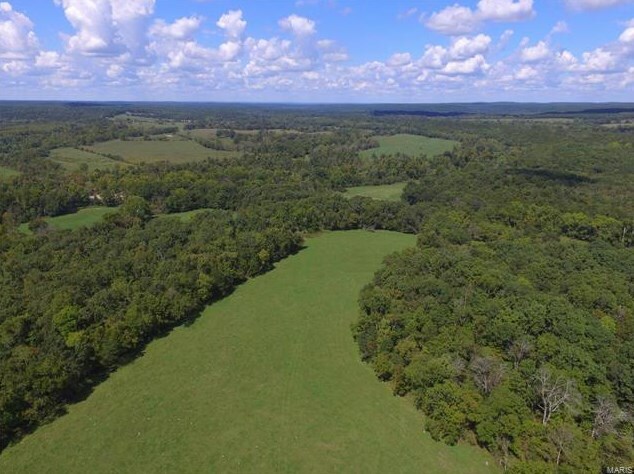 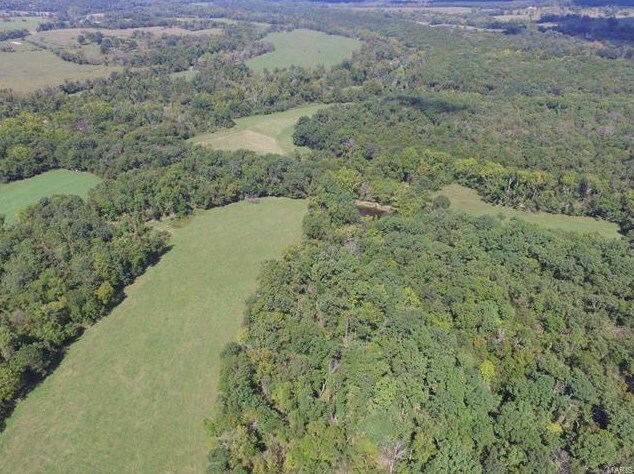 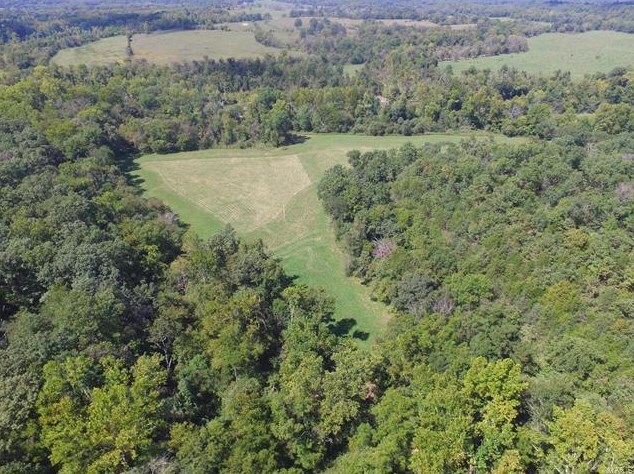 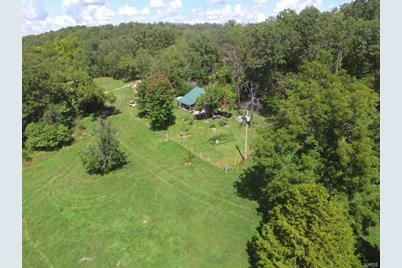 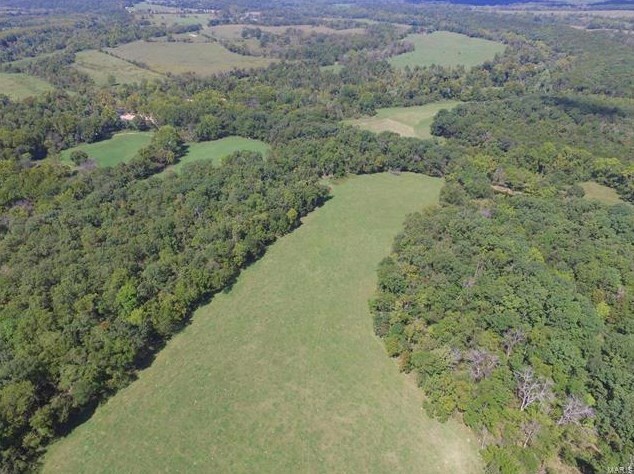 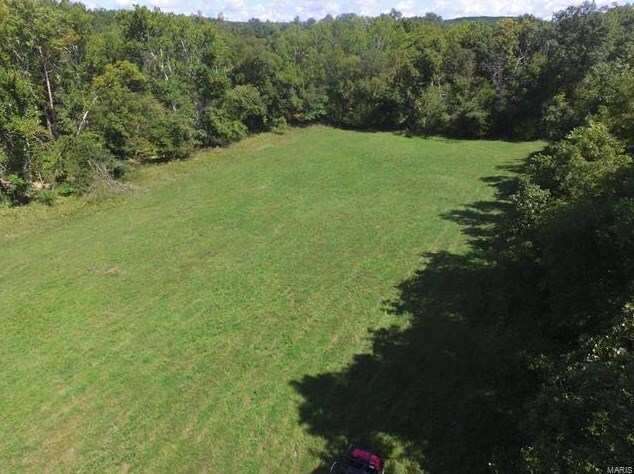 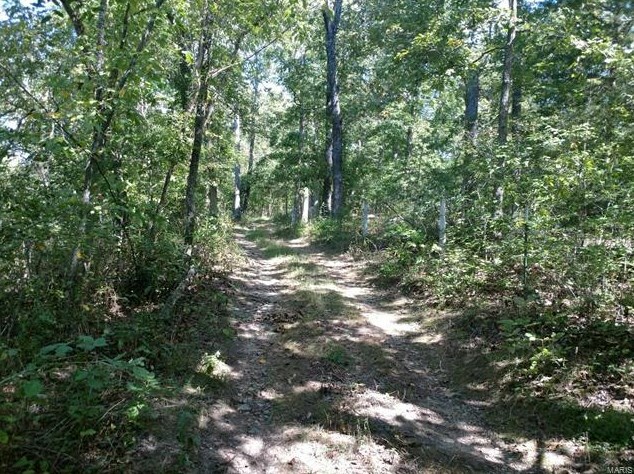 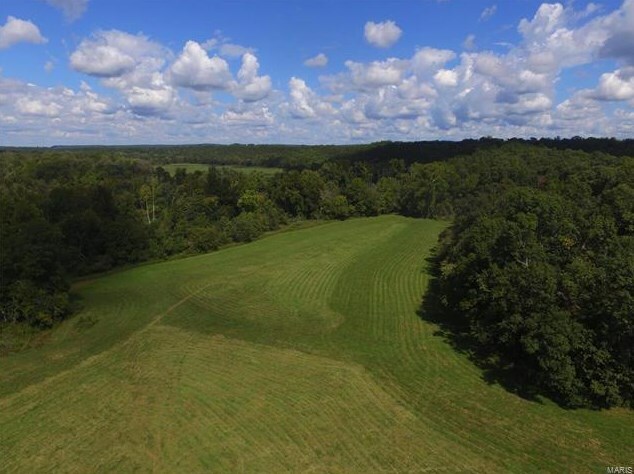 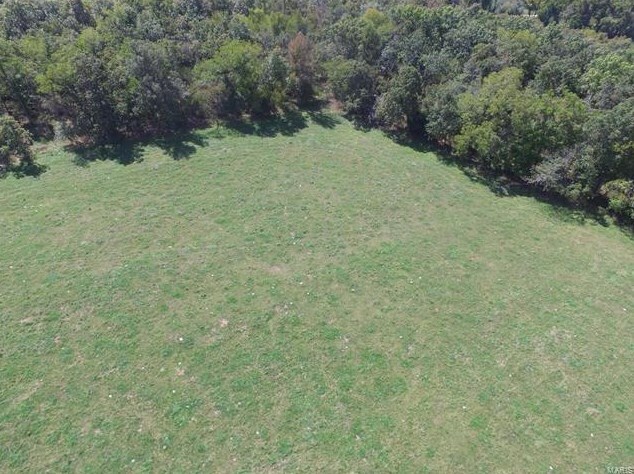 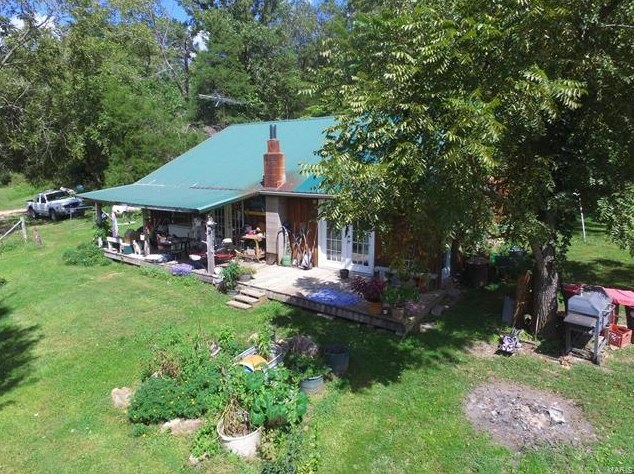 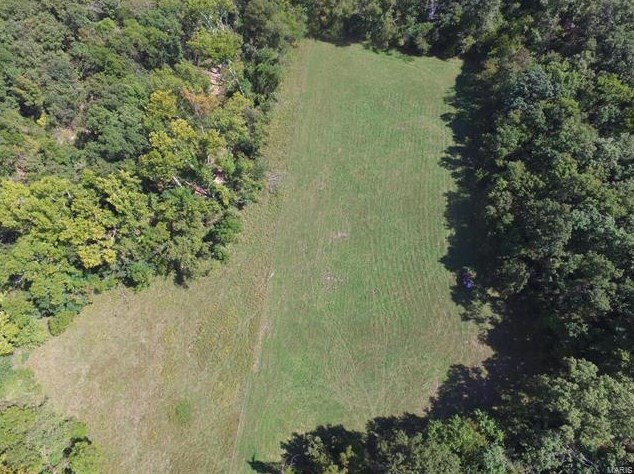 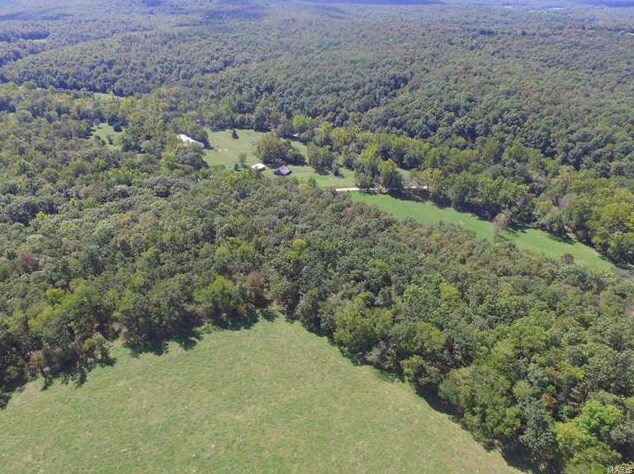 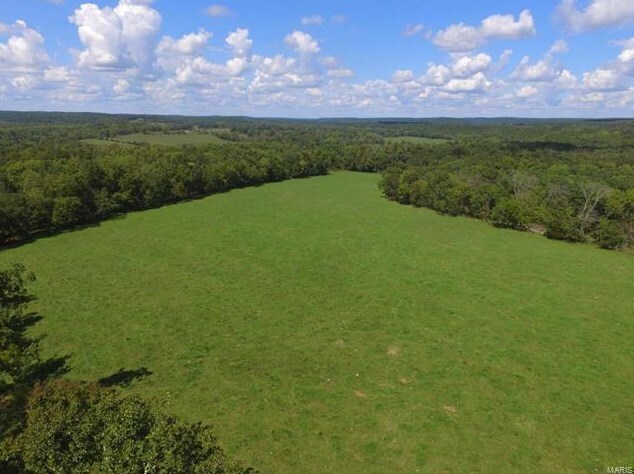 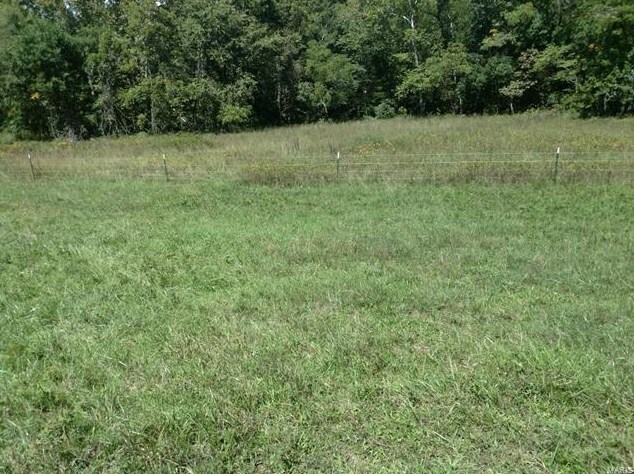 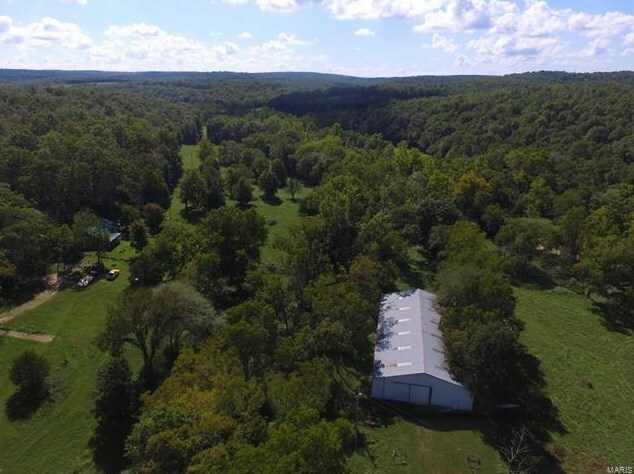 River bottom ground, isolated pastures, & surrounding timber adjoining government land makes this property hold whitetail & turkeys year-round. 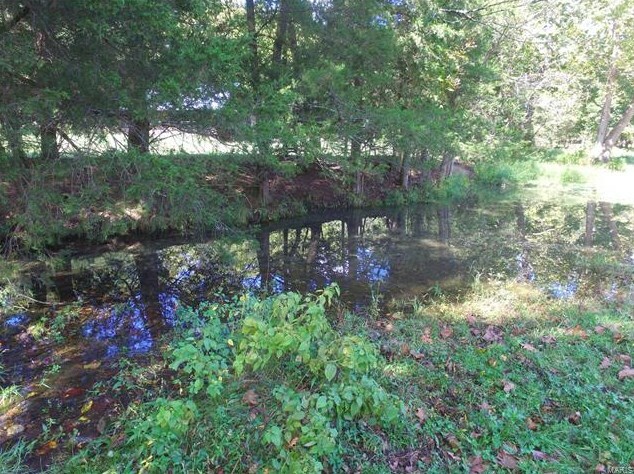 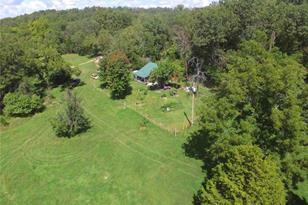 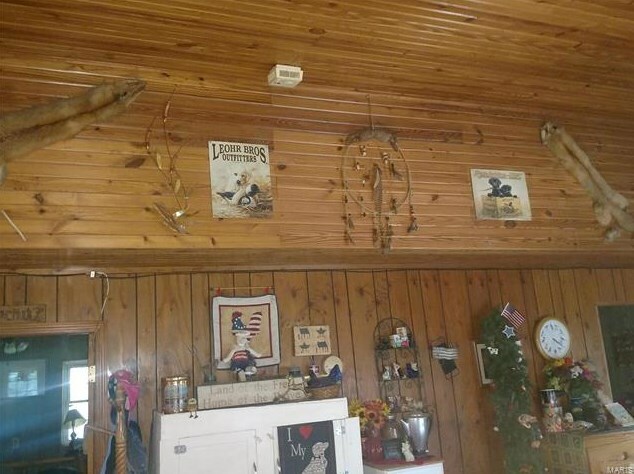 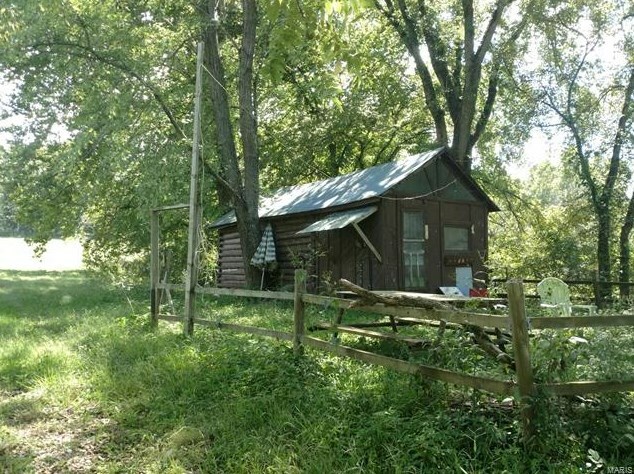 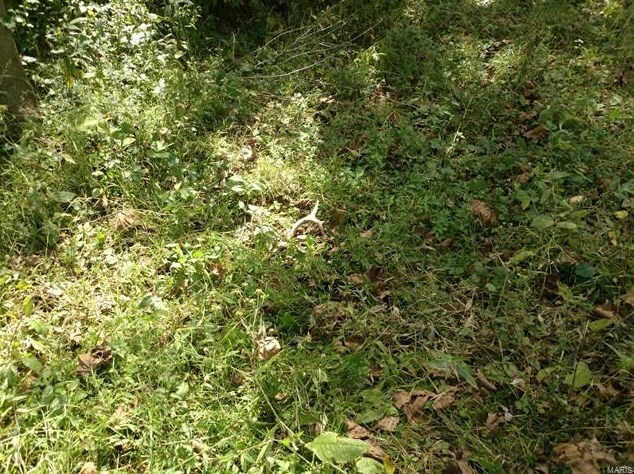 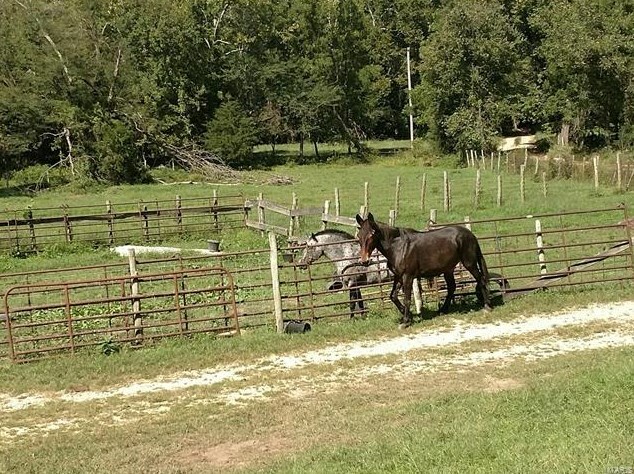 This property is very versatile could be a hunting club, cattle ranch, horse camp or as a river resort. 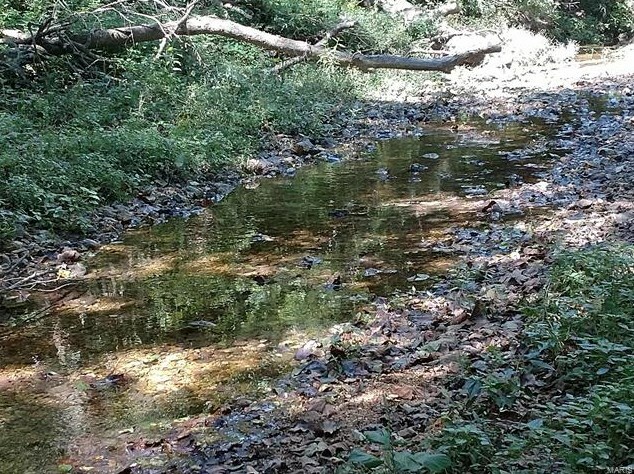 School district is Laquey not Plato. 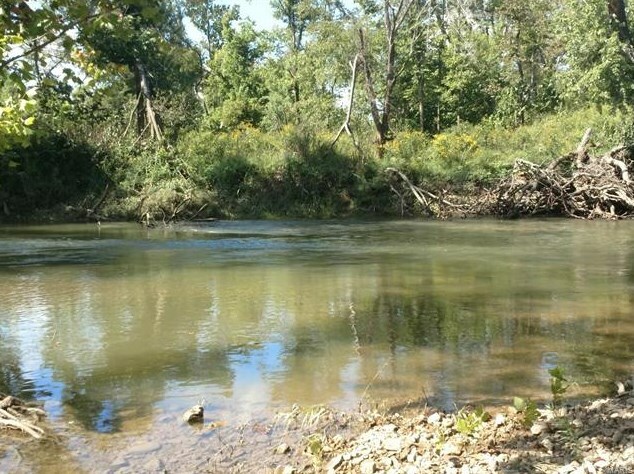 Driving Directions: Exit 153 to South on Hwy 17, Go 10 miles to Fillmore Rd. 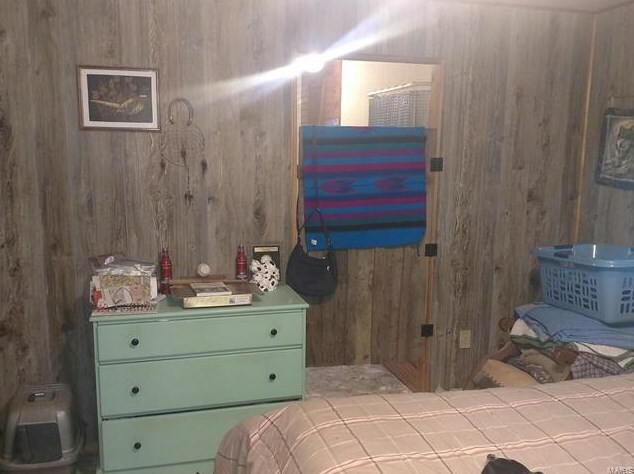 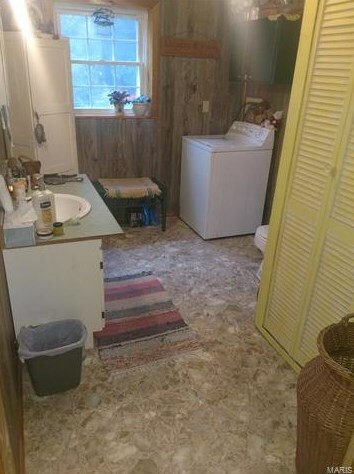 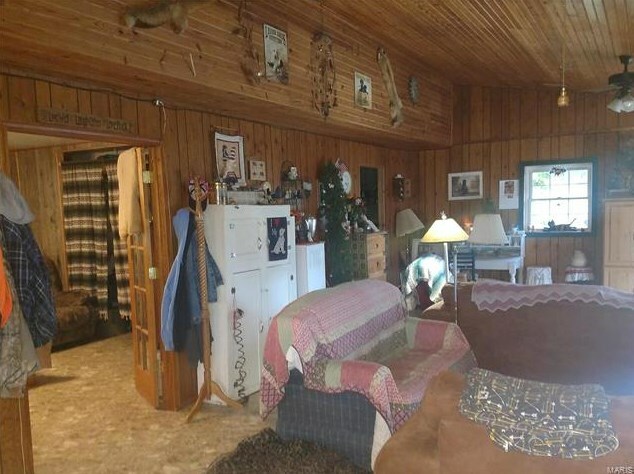 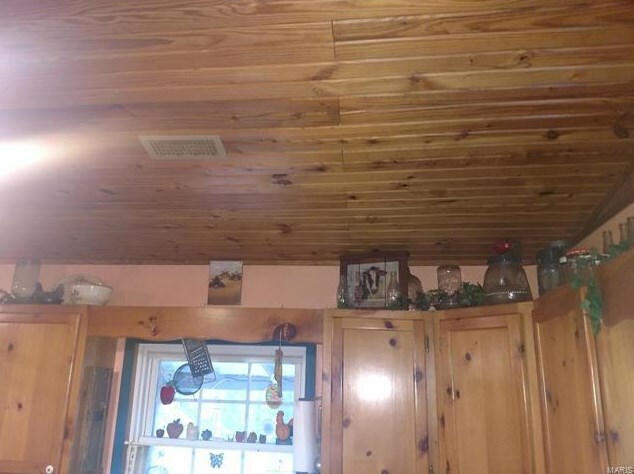 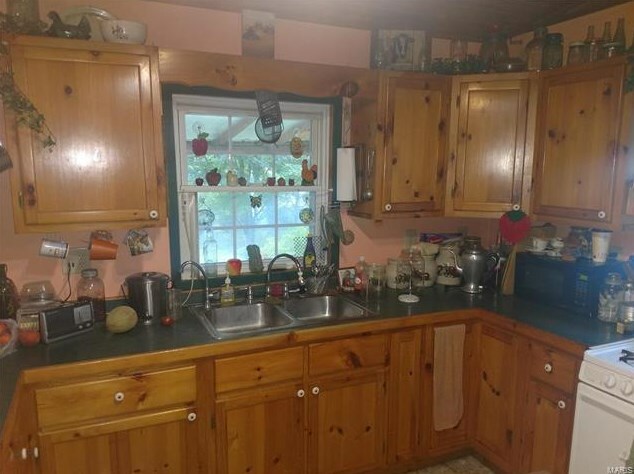 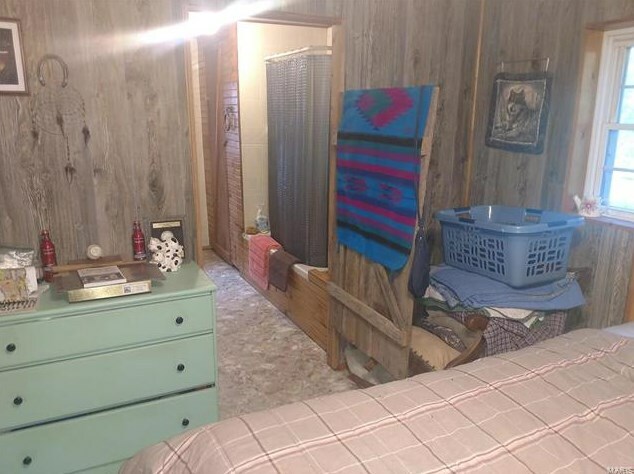 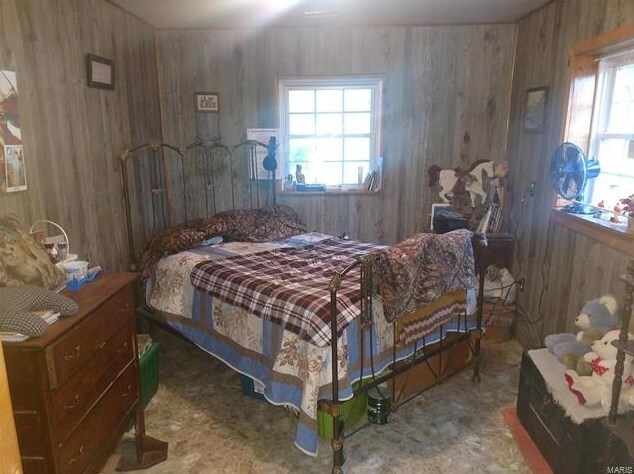 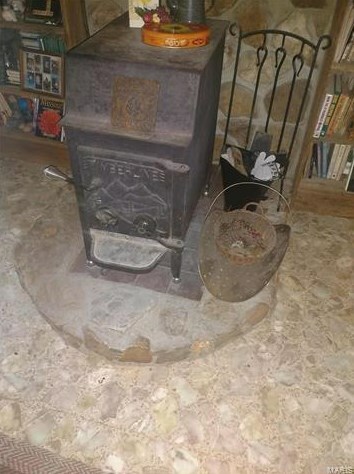 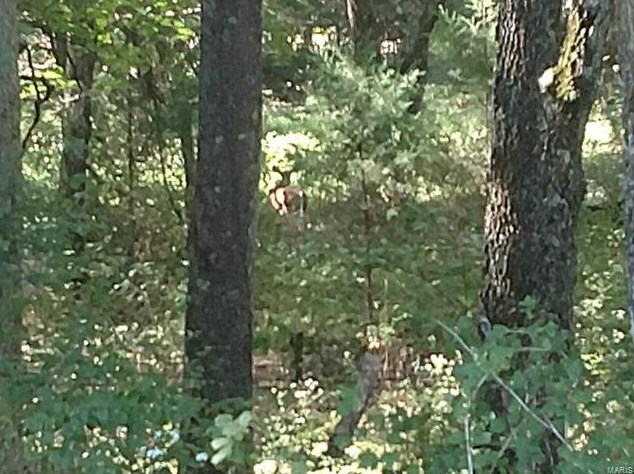 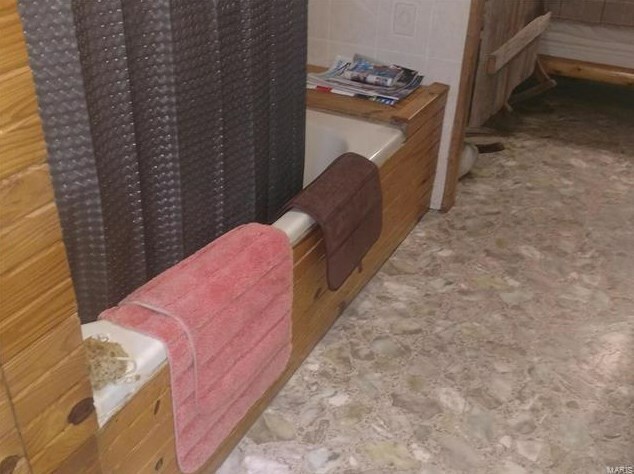 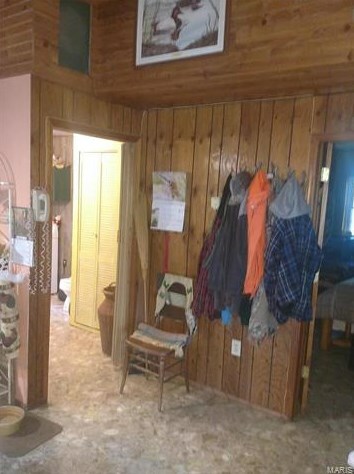 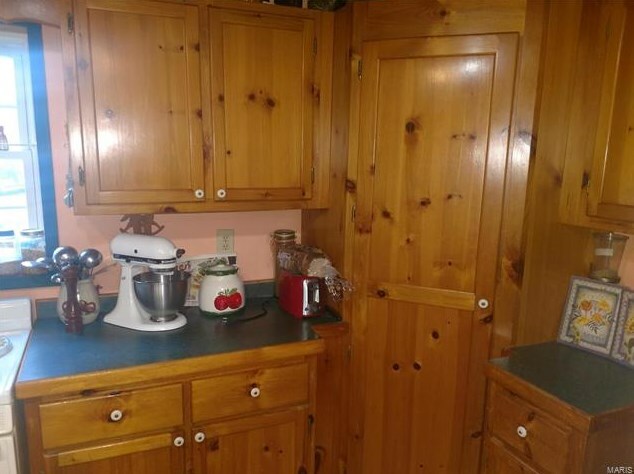 for 1.5 miles to property. 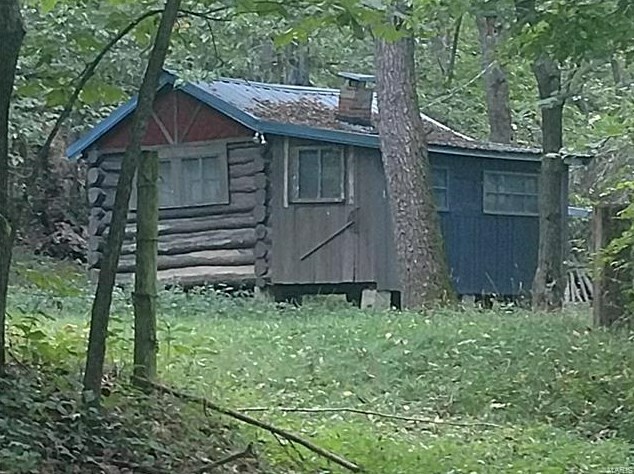 Property sits on both sides of Fillmore Rd. 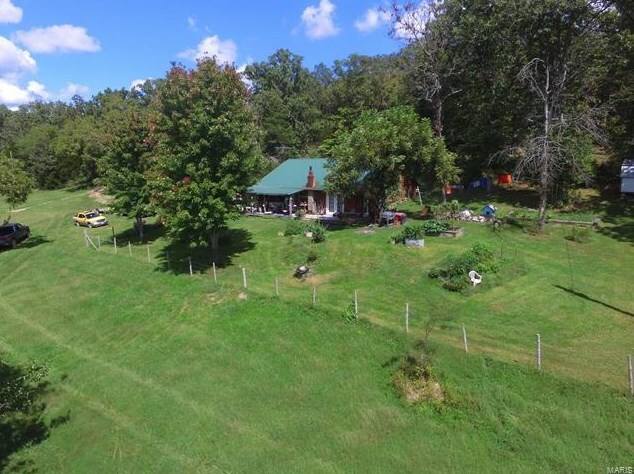 Want to learn more about 40395 Fillmore Road? 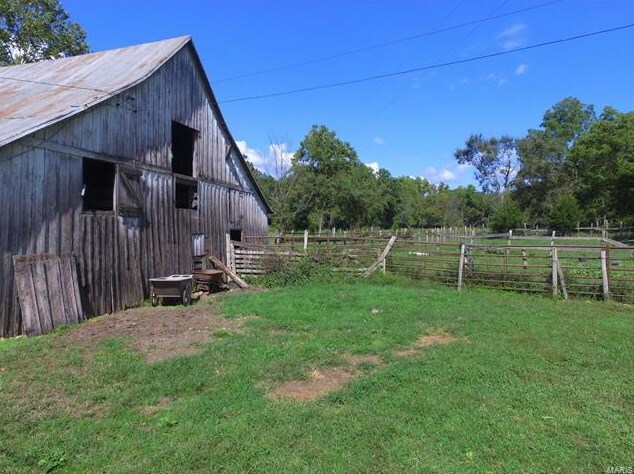 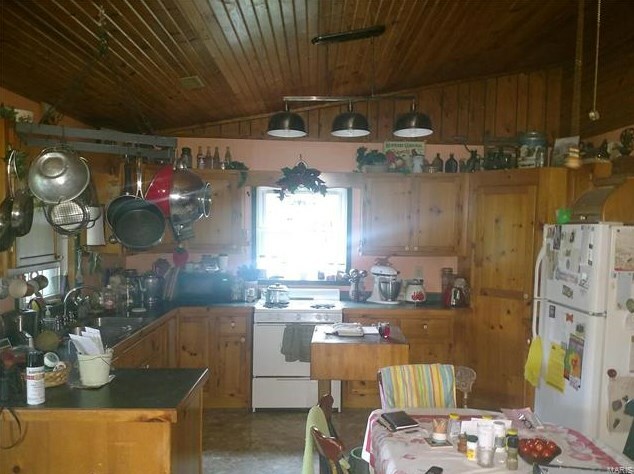 Do you have questions about finding other Farm real estate for sale in Laquey? 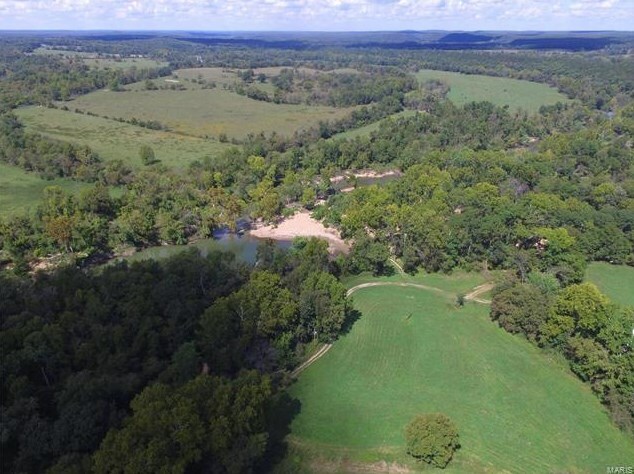 You can browse all Laquey real estate or contact a Coldwell Banker agent to request more information.